With one foot in the Central American jungles and the other in the Caribbean Sea, Belize may be small but it’s packed with adventure and culture. 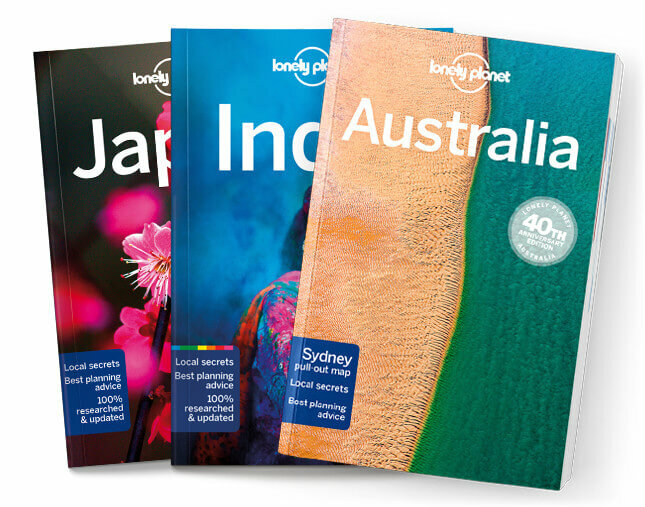 Lonely Planet will get you to the heart of Belize, with amazing travel experiences and the best planning advice. Lonely Planet Belize is your passport to the most relevant, up-to-date advice on what to see and skip, and what hidden discoveries await you. Explore the ancient Maya site of Caracol, dive the world-renowned Blue Hole, or spot toucans in the wild; all with your trusted travel companion. Get to the heart of Belize and begin your journey now!